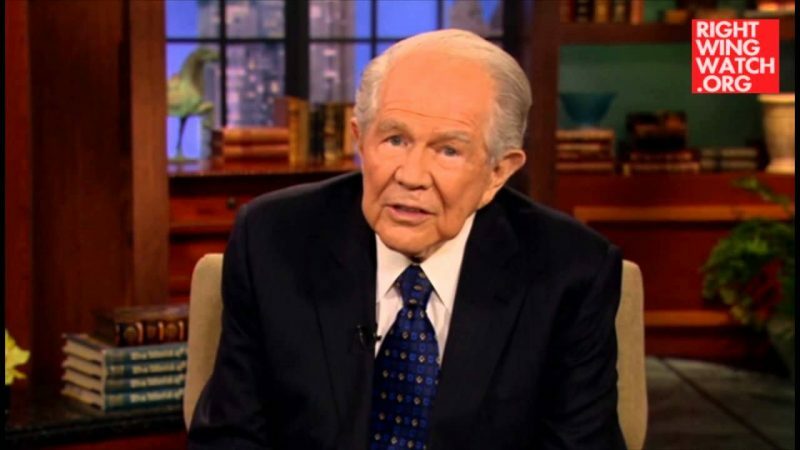 Evangelist and businessman Pat Robertson is no stranger to controversy, but he recently told TheBlaze that he believes some of his critics have spread a major fallacy about his political standing. 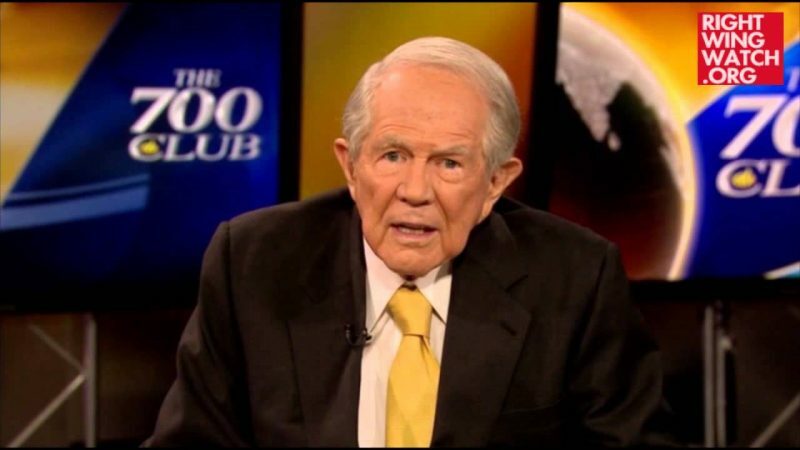 Running down his credentials and accomplishments (he founded Regent University, the American Center for Law and Justice and the Christian Broadcasting Network, among other organizations) Robertson said it’s easy to make a caricature of someone to score political points and to dub him or her “extreme” as his critics have done. 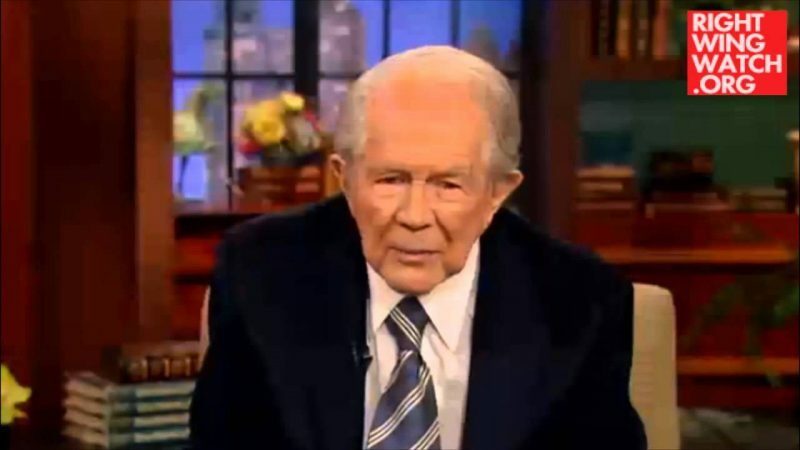 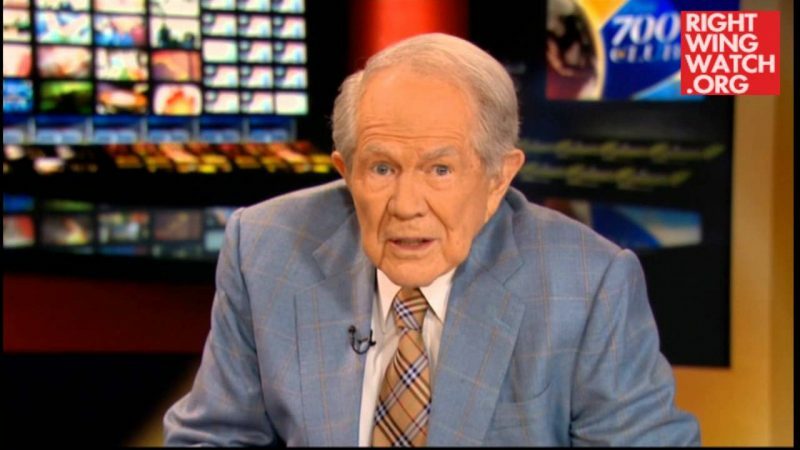 We’d just like to say that if Pat Robertson does not qualify as “some sort of right–wing extremist,” then that phrase has no meaning.